Today (26 July 2017) the Department for Environment Food and Rural Affairs (Defra), along with the Department for Transport (DfT), announced its plan to help reduce roadside nitrogen dioxide concentrations. Clean air is one of the most basic requirements for us to live and work in. Part of the plan includes 3 new consultations from DfT on higher road safety, operator safety and environmental standards for vehicles. 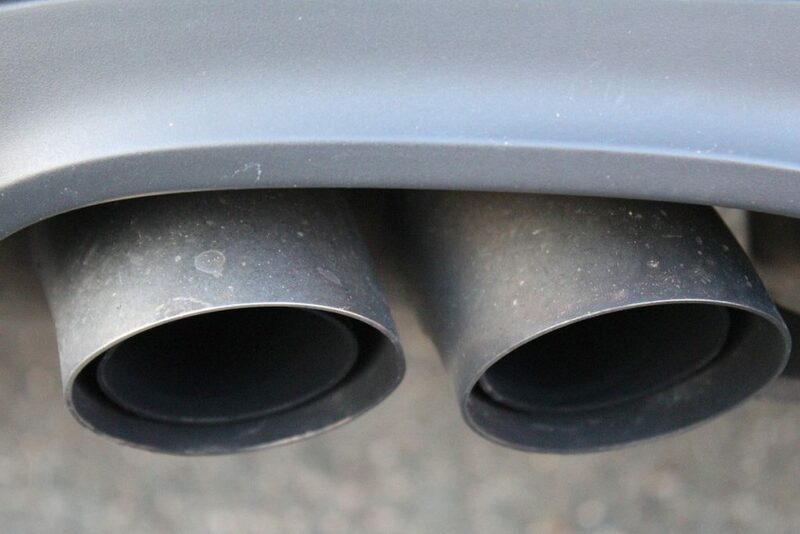 Two of the consultations include proposals to give DVSA’s market surveillance unit more power to fine manufacturers who use devices to cheat emissions tests. The other consultation includes a proposal to remove the MOT exemption for electric vans. DVSA recently announced new roadside emissions checks for cheat devices on lorries, which will also help to improve air quality.